This activity is a bucket list staple. Most people hope to achieve this at some point in their lives. Statistics show that 80% of people in the USA want to write a book, but only a tiny fraction of them actually write one. Becoming a published writer seems to be the dream that most of us hope to magically accomplish. Unfortunately, it is extremely difficult to crack the secret code of getting published by a traditional publishing house. This is where self-publishing comes into the picture, and companies like Notion Press are abolishing the monopoly that traditional publishers once had. 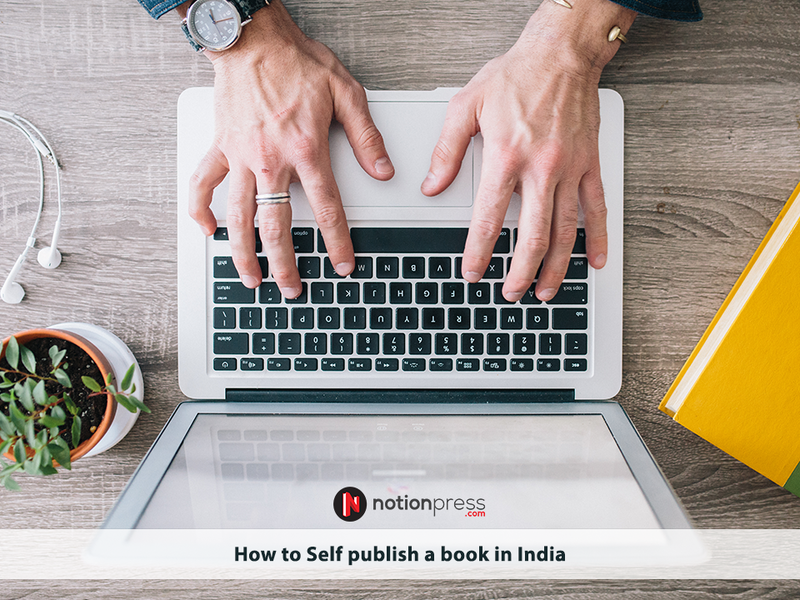 Self-publishing is the act of publishing your literary work independently at your own expense. 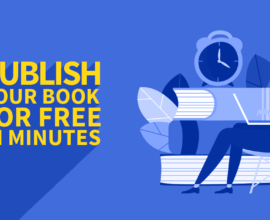 While it takes relatively lesser time for your book to hit shelves when compared to traditional publishers, there are certain things one must keep in mind before taking their manuscript to a self-publishing company. A target audience is the intended group of people to whom a book is marketed, as they are bound to be interested in what you are selling them. For a book to be viable, a publisher needs to know who your target audience is, so that cover design, marketing and advertising can be done in the right manner to attract customers for your product. It is important to know what you are offering the reader, more so in the case of a non-fiction, so that they are aware of the value your product carries. There is power in numbers and determining the size of your market will help you meet your sales goals. 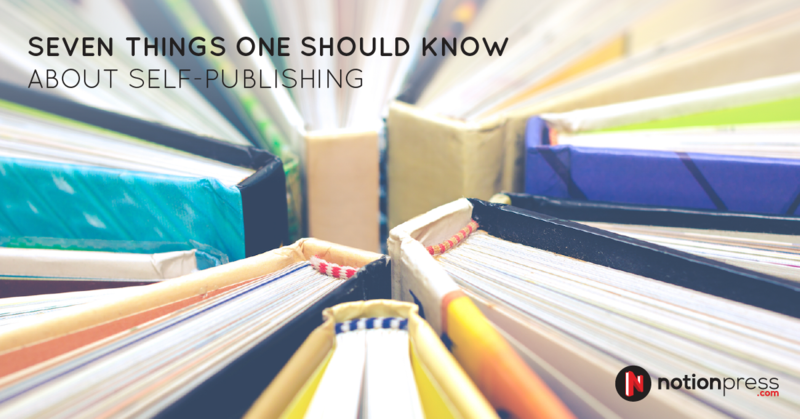 Learn everything you can before you self-publish. Right from the guidelines to submit your manuscript to editing to cover design, ensure that you are aware of the ins and outs of the trade. 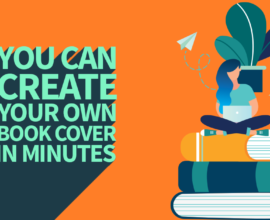 If the self-publishing house offers editing and cover design services, take it! The difference between a manuscript and a book is editing. As renowned author Stephen King once said, “To write is human, to edit is divine.” Always choose developmental editing over proofreading or copyediting. These editors are trained to not just point out grammatical errors, but will also assist you with any plot-holes and character development. An editor is crucial for the success of your book, as they know the market well and will be able to assist you in a meticulous manner. Never skip editing your book, as the typos and sentence errors will cost you readers. ‘Never judge a book by its cover’ is an old adage that no longer applies in today’s world. A prospective reader takes a look at your book and picks up the book, only if the cover intrigues them. Nobody can be an expert at everything and usually authors make the mistake of selecting a cover design without consulting a professional. 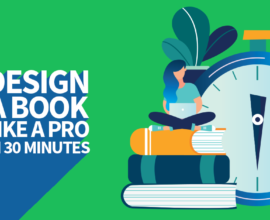 A professional graphic designer will know which image to display on the cover and the font that should be used, based on the theme of your book. 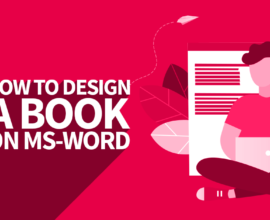 A well-designed cover will stand out among the plethora of books that flood the market. 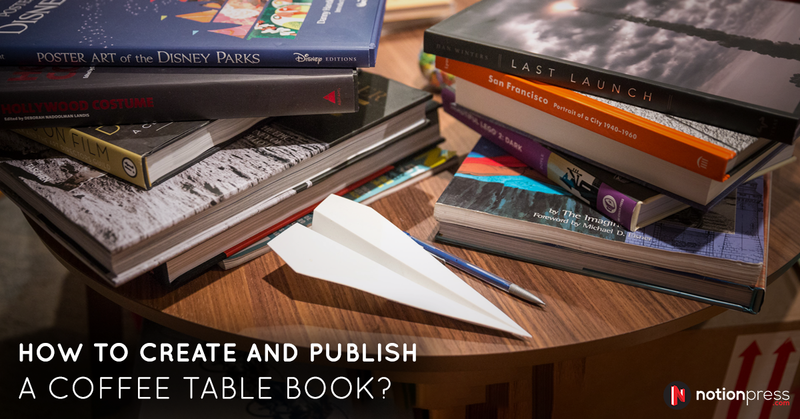 Never place unrealistic expectations on the publishing house you choose. There are no shortcuts to publish a book. You cannot rush the process – everything from editing to marketing takes time. It is indeed true that self-publishing is a quicker process and doesn’t take years like traditional publishing does. But, a book cannot be edited overnight. It can take anywhere between a week to a fortnight for one round of editing. 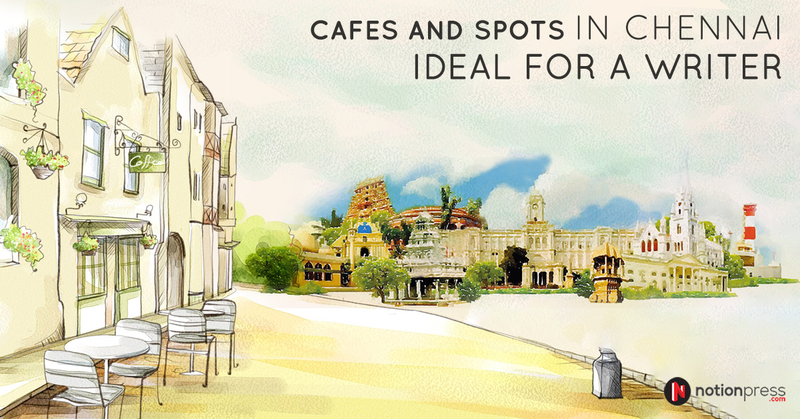 Cover design can take a few days and finalizing a marketing plan will also take time. To ensure that you get the most bang for your buck, ask the professionals for a timeline and allow them to do their best. Copyright is a form of protection for intellectual property. The law grants protection for both published and unpublished work, provided that it is an original idea and is in a tangible medium of expression. In self-publishing, the copyright rights are held by the book’s author. This means that the right to reproduce the book lies with him. Nobody can distribute copies of the book, or display or perform the copyrighted work publicly without the author’s permission. One cannot prepare derivative works based on the book either. 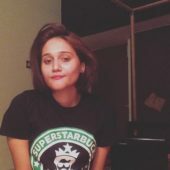 It is important for an author to understand what these copyright laws entail, so that he can make use of them, if his rights are violated in any way. There are many marketing tools available at an author’s disposal and a self-publishing house will assign a person who will help with marketing your book. The important things to remember before you begin marketing your book is to identify your target audience, do a demographic analysis and learn their reading habits. A mix of marketing tools, such as social media, campaigns, promotions and a wide distribution, aimed at your target group will work best. 7.You’re no longer an author – you’re an entrepreneur! Self-publishing doesn’t just make you an author, it makes you an entrepreneur. At Notion Press, we call these talented people ‘authorpreneurs’. There are risks associated with publishing a book, as it is a new venture you are undertaking. You will experience joy, apprehension and fear, and it is these emotions that will make your self-publishing journey rewarding. It is important for a writer to learn to manage and invest their money in the right place. To be a writer is to run your own business. Hold on to your dream –it is possible to achieve it. 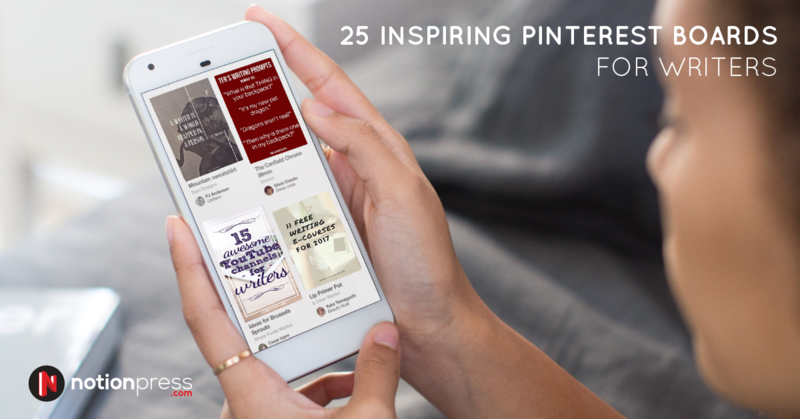 Other people have learned to publish their books, and you can too!